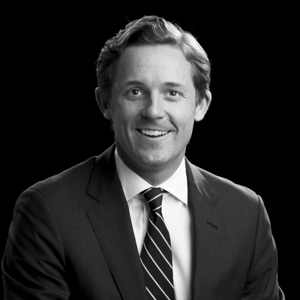 Michael Bernard has been involved in principal investing and investment banking since 2007. Prior to Linden, he was a Private Equity Associate at 3i Group where he evaluated and executed investment opportunities in the life sciences, industrial and business services sectors. Mr. Bernard began his career at Morgan Stanley where he was a member of the Healthcare Investment Banking Group as well as a team that evaluated and executed investment opportunities in high yield credit securities. Mr. Bernard holds a Bachelor of Arts in Economics from Brown University and an MBA from Northwestern’s Kellogg School of Management with a concentration in Health Enterprise Management and Finance.